A. Augustí, Tàpies. The Complete Works, 1982-1985, vol. V, Barcelona 1999, no. 4219 (illustrated p. 66). 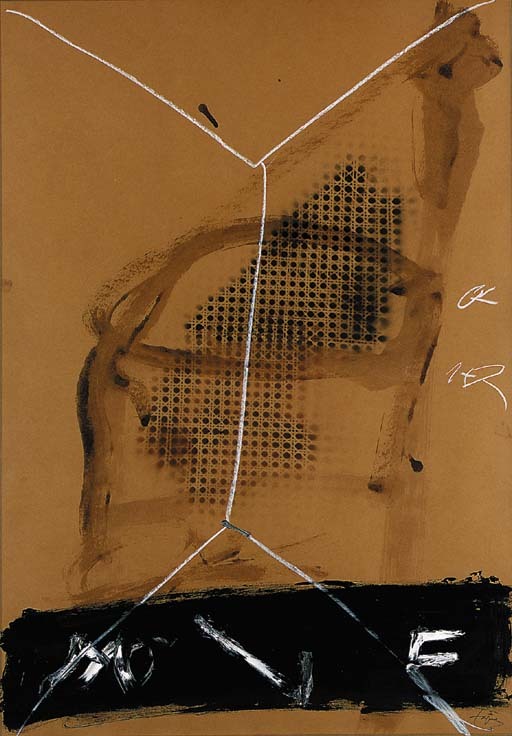 Galerie Maeght Lelons, Antoni Tàpies, Paris, 1982, no.41. Galerie Maeght Lelons, Antoni Tàpies, Zürich, 1983, no.19.